A while back, I reviewed a wonderful cookbook written by my friend Sarah, ” The Magical Slow Cooker”. I have made many recipes from her cookbook that are just so easy and delicious. This was a favorite, Slow Cooker Sour Cream Beef Stroganoff and one of my most viewed recipes! Chicken is a main staple in our household, hubs would be happy to eat it every day of the week. 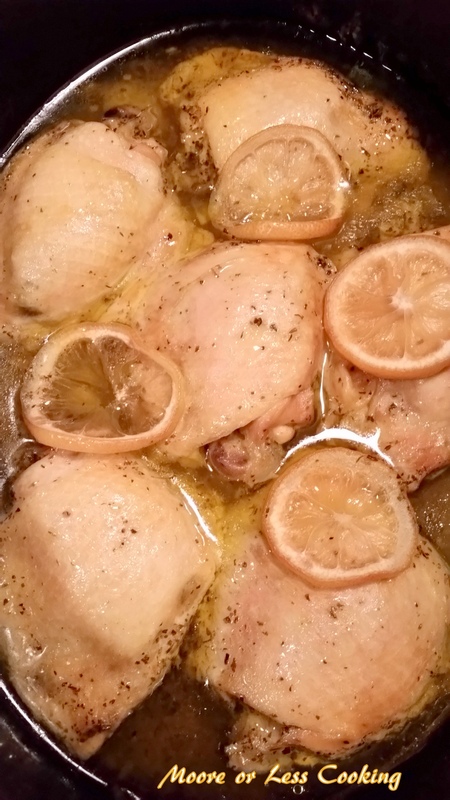 This slow cooker lemon chicken is so moist and lemony, I should have doubled up the recipe, because everyone was going back for seconds. Broiling the chicken after it has cooked low and slow gives it such a beautiful golden brown color. I even ate the lemon, it was amazingly delicious. 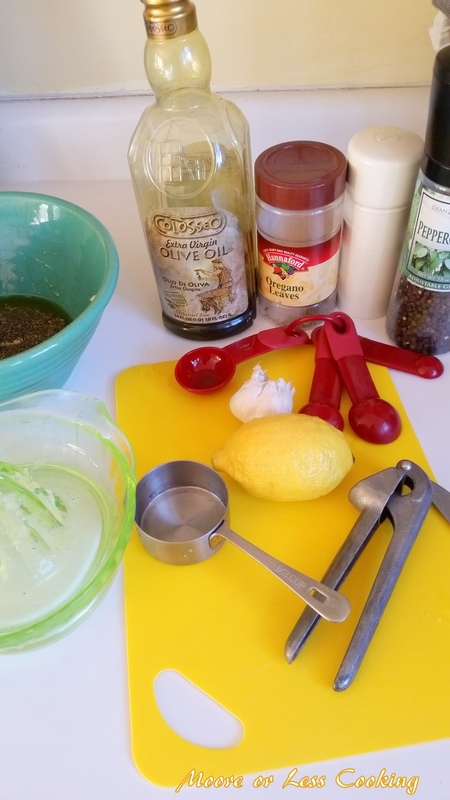 Chicken thighs, lemon, extra virgin olive oil, garlic, oregano, salt, pepper and a slow cooker. Shop for the slow cooker used in this recipe Here. 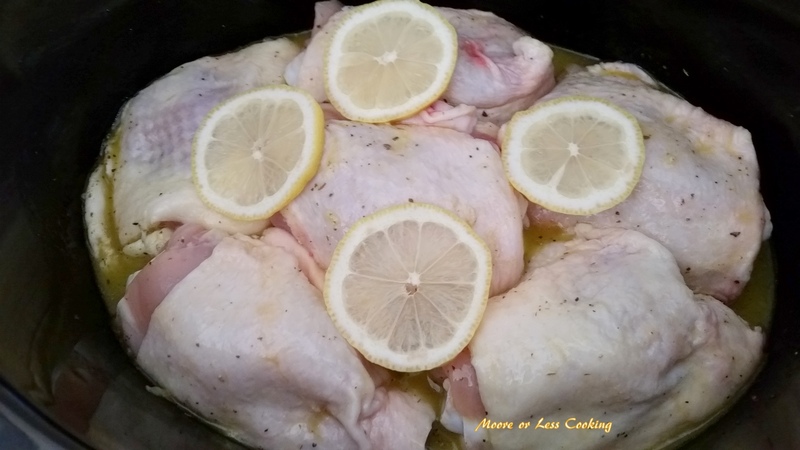 Pour the lemon marinade into the slow cooker. Place chicken thighs in marinade, coat each side. 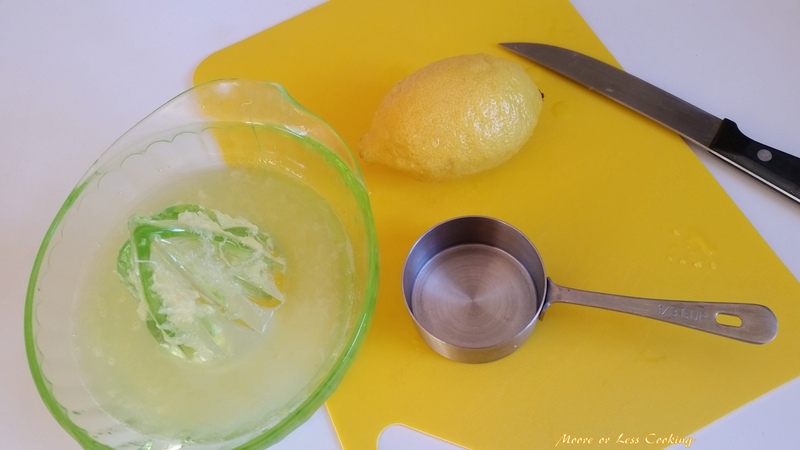 place sliced lemons on top. Cover and cook on HIGH for 4 hours. 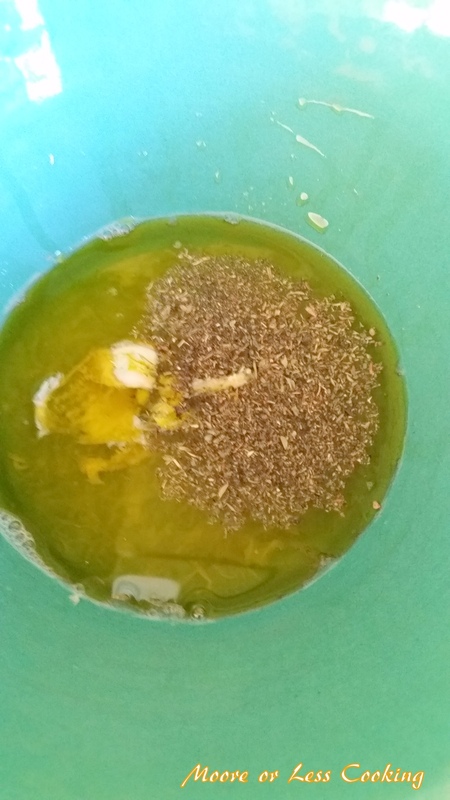 Remove lid after 4 hours. Place chicken thighs on foil lined baking sheet. Broil until golden brown, for about 10 minutes. Spoon sauce over chicken. Serve. The lemon is edible too, it’s not sour at all! For a perfect meal, serve with brown rice and a salad. 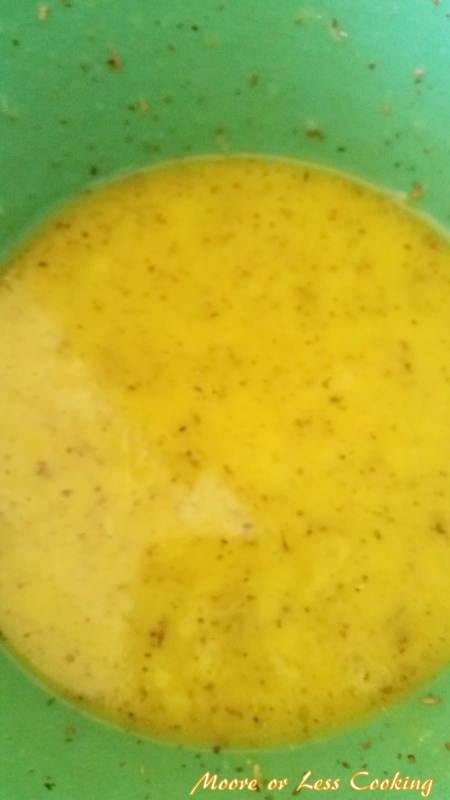 Try this simple yet so delicious recipe!! 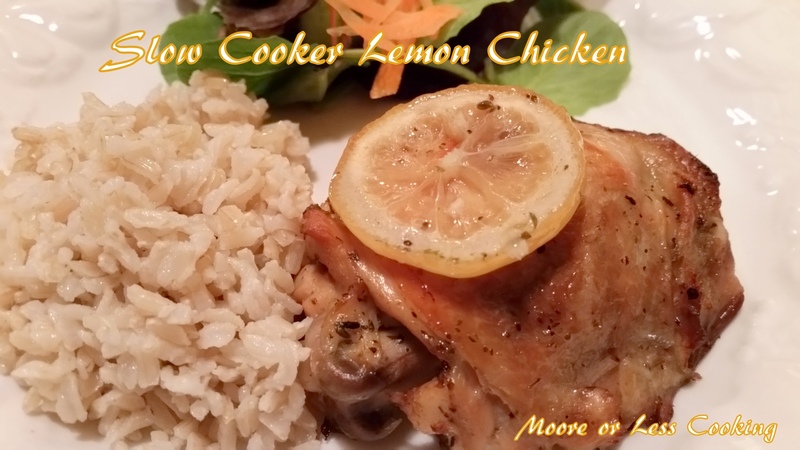 This slow cooker lemon chicken is so moist and flavorful! 2.5 lbs. chicken thighs (bone-in, skin left on)- just enough thighs to cover the bottom of the slow cooker. 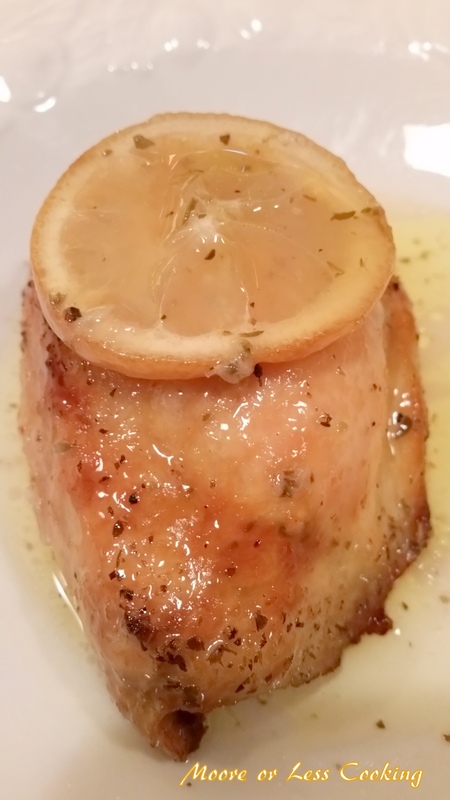 Add lemon slices on top of the chicken. After 4 hours, preheat oven to broil (500 degrees). Cover a baking sheet with foil. Using tongs remove the chicken thighs from the slow cooker onto the baking sheet. Place the chicken into the oven on top rack. Broil the chicken thighs for 10 minutes, or until golden brown. Remove from oven. 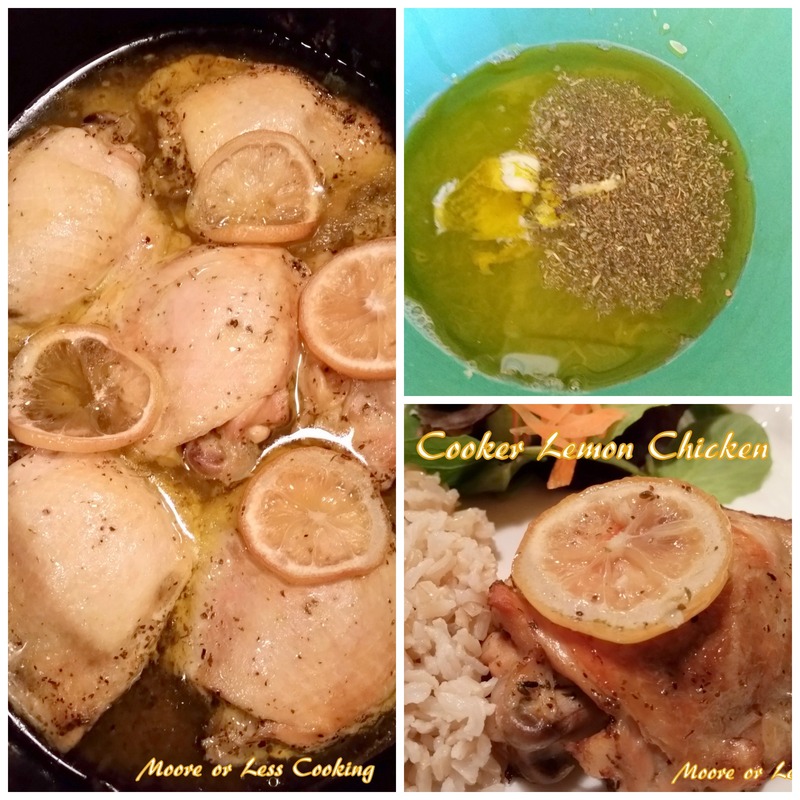 Ladle sauce over chicken from slow cooker.